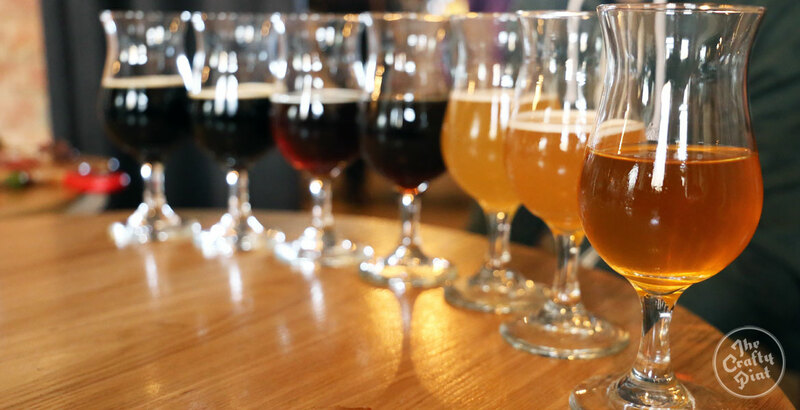 It's time for you, Australia's beer lovers, to cast your votes for the best homegrown craft beers of the past year. This year's GABS Hottest 100 Aussie Craft Beers is the ninth time the poll has been run since 2008 and there's never been more beers or breweries from which to choose your highlights. You can vote until January 20, 2017, with the results unveiled from 100 to number one on Australia Day online and at events across the country. Simply select your top five beers from 2016 in the form below. There's an epic prize up for grabs for one voter and also some cool new features for this year, which you'll find detailed below the form. If you need help jogging your memory, you can always dip into The Crafty Pint's New Beers section and refer to our state by state by territory Best New Beers of 2016 lists, which kick off tomorrow. You might also want to check out our coverage of the 2015 results, including in depth analysis and the Infographic we produced showing trends over the past few years. NB Voting is easiest via a laptop or desktop computer. 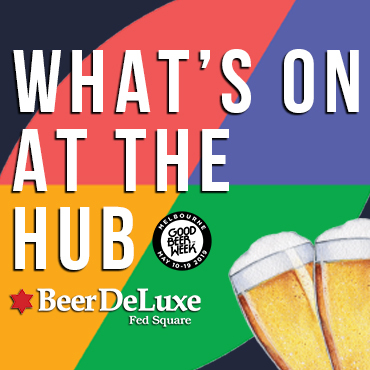 One voter will be drawn at random to win a VIP Experience for them and ten mates at GABS Beer, Cider and Food Fest as well as a year's membership to The Crafty Cabal, our beer lovers bonus scheme, plus a branded Cabal glass and a Craft Beer Is Love t-shirt. In addition to the main Hottest 100 Beers list, there will be a separate list featuring the Hottest New Beers of 2016 (beers produced for the first time this year) and one featuring the Hottest Indie Beers (beers produced by independent brewers). There is also a Hottest 100 Kiwi Craft Beers poll for the first time. And, when the countdown takes place on Australia Day, there will be a #HOTTEST100BEERS live streamed social media feed for venues and homes and a beers sweep game. Where's my favourite beer? If you can't find a beer you plan to vote for, chances are the brewery needs to add it to the voting list. Let the poll organisers know via email. Which beers are eligible? Any craft beer brewed in Australia and available commercially in 2016. This includes the craft brands of the major brewing companies, such as James Squire, Little Creatures and White Rabbit (all Lion/Kirin), Mountain Goat and Cricketers Arms (Asahi), Yak Ales and Matilda Bay (CUB/Megabrew) and Yenda (Casella/Coca Cola Amatil). Stomping Ground beers can be voted for but will not be included in the results due to joint ownership by the founders of the Hottest 100 Poll. Who is behind the poll? The Hottest 100 was launched by The Local Taphouse for its regulars in 2008. The Crafty Pint and Australian Brews News later came on board to help promote it to a wider audience and, in 2015, Dan Murphy's promoted the poll as well. What incentives are there to take part? Other than the main prize offered by GABS and The Crafty Pint (see above), the only incentive should be the desire to take part. Breweries will be removed from the poll if they offer incentives to people to vote for their beers, although they are allowed to remind their followers that the poll is taking place and which beers they have entered. How many times can I vote? You can only vote once. How do I vote for my favourite Kiwi beers? Head here.